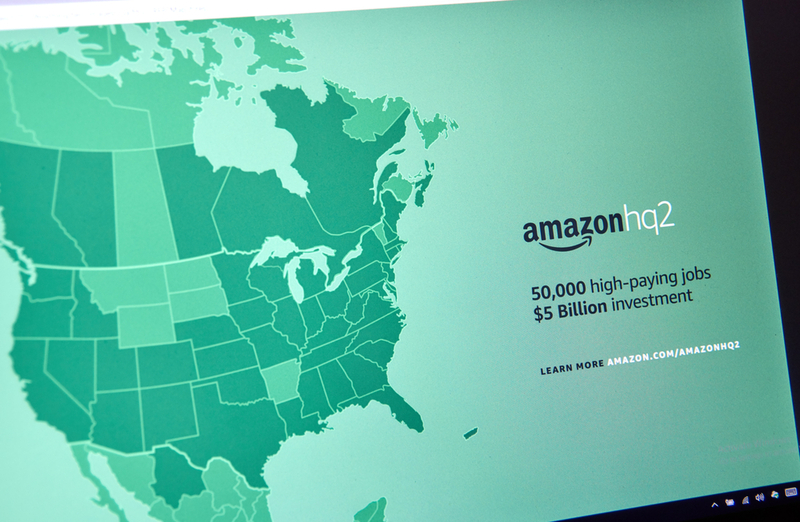 You are here: Home » Blog » Business » Amazon’s HQ2 Short List: Who Will It Be? Amazon’s HQ2 Short List: Who Will It Be? E-commerce giant Amazon.com has headquarters based in Seattle, Washington. In the 24 years since it was founded by CEO Jeff Bezos, the company has gone from a simple online bookseller to one that sells everything from tech and apparel to food and jewelry. It’s so huge that it has separate websites for 15 countries worldwide (with three offshoots of Germany’s site bringing that number to 18). Three years ago, Amazon flew past Walmart as United States’ most valuable retailer, a stat even more supported by its purchase last year of Whole Foods Market for more than $13 billion. All this growth and market strength resulted in the need for a second headquarters which, wherever it ends up, will be called HQ2. It’s expected to create up to 50,000 jobs and cost $5 billion-plus to build. When the callout for submissions went out, 238 cities in total threw their hats in the ring. Bids were evaluated on, among other factors, proximity to a major airport, an urban or suburban area with more than a million people, and the ability to attract tech talent. On the short list of 20, Los Angeles is the only West coast city to make the cut. There are three cities surrounding the nation’s capital: Washington, D.C., Montgomery County (Maryland) and Northern Virginia, which experts suspect might favor in the final cut because Bezos has a new $23 million home in D.C. and also owns the Washington Post.